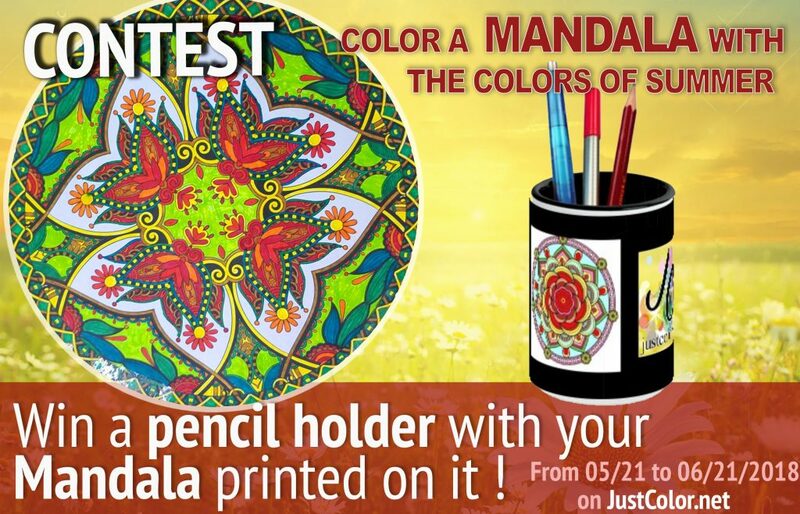 Our new Mandala Creative Contest is now opened ! You want to win a very special gift by sharing your creative talent ? Post also your Mandala in the comments of the Facebook post about this contest with a short message of your choice and ask to your friends to Like it ! Warning : you can post up to 10 mandalas per account and only Mandalas posted from 21/05 to 21/06 will be taken into account. How will the winner be chosen ? The winner will be the one with the Facebook comment with the link to his creation the most liked (on June, 21). What are the prizes to win? 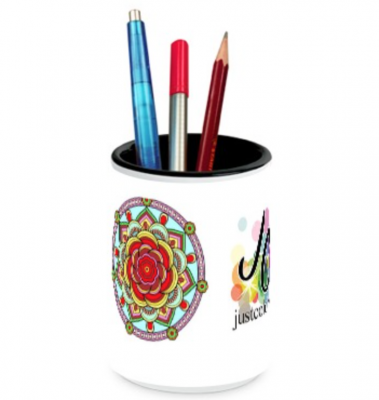 The winner will receive a pencil holder, with his Mandala printed on it ! 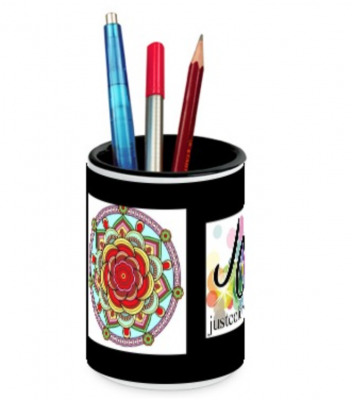 BONUS : A creation with be drawn and the winner will receive a Mandala coloring book ! 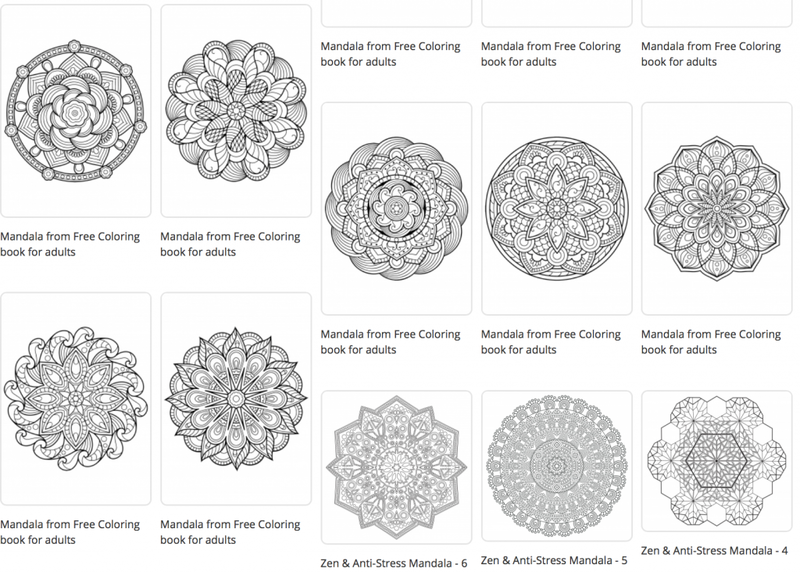 Let’s go, go to the Mandala gallery, print the coloring page you prefer, color it with all your talent, and send it on the coloring page !